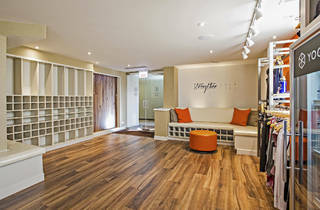 While there are countless benefits to yoga wherever you practice, Yoga Six in Lincoln Park might have the biggest benefit of all to busy parents: child care. 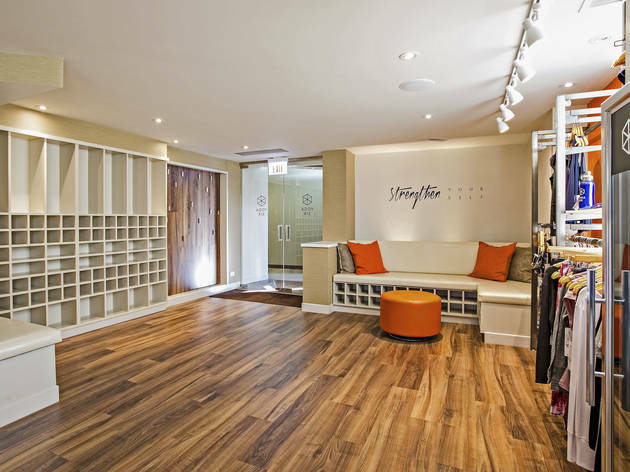 However, parents and non-parents alike will enjoy the immaculate studios (with three locations in Chicago) and the wide variety of classes: deep stretch to hot yoga to power yoga, vinyasa and even bootcamp. Plus, new students get one free week.